Photo+Adventure is known as the biggest photo fair in Austria an also the biggest photo fair in the German speaking market besides photokina / Cologne. It’s also known as special- interest fair related to individual and adventure travel, outdoor and nature experience. About 250 exhibitors and brands, the high level of consultation by branch experts and the wide range of exhibitor activities, create the real infotainment-experience of the Photo & Adventure Vienna. About 150 side events including impressive adventure multimedia slide shows, travel presentations of tour operators, seminars, workshops, product and software presentations, live photo-shootings, numerous attractive stand activities and the big photo exhibition create the unique atmosphere and the festival & event character of the Photo+Adventure. Fascinating photography – the Photo & Adventure Vienna displays the topic photography in all its facets. All well-known brand representatives present their latest technologies and developments. The Photo+Adventure also offers a wide range of products in the field of equipment and accessories. Besides the exhibitor’s offer, the Photo+Adventure provides a diverse social programme with national and international high-class speakers. At the Photo+Adventure photographers of all levels find the perfect opportunity to swap ideas, test the latest technologies, gather information, learn from professionals and get in contact with them. Speakers in the past were for example Calvin Hollywood, Philip Bloom, Matthias Schwaighofer, Dirk Bleyer, Christian Anderl, Peter “Brownz” Braunschmid, Martin Dörsch, Peter Hawk and many more. 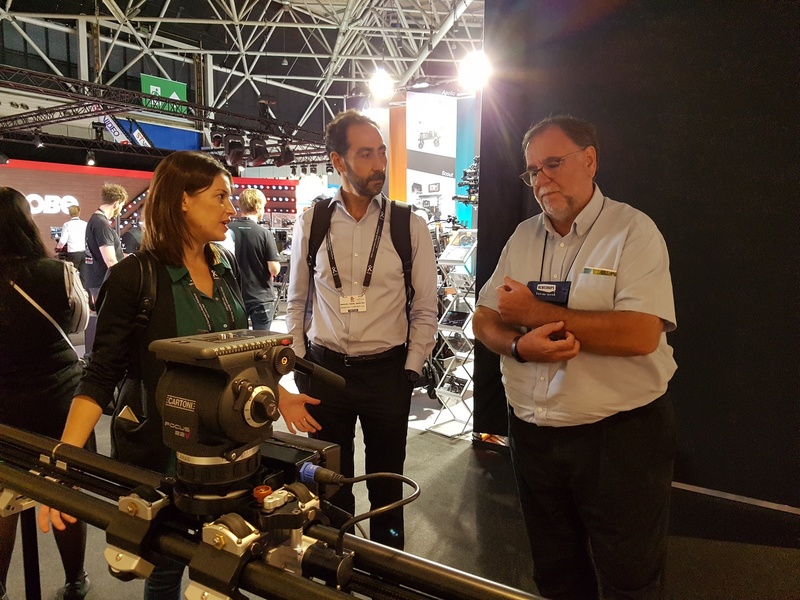 The changes in the markets, the convergence of technologies and the expansion of our own activities lead to an intensified implementation of different topics from the segment of the moving picture within the Photo & Adventure Fair. This will peak in a new area, a special theme within the fair in 2017. This area will cater to professionals, semi-professionals and prosumers alike.